The Senate of Rome heralded the title of "Emperor" upon Gaius Octavianus, the grand nephew and adopted son of Julius Caesar in 27 BC. 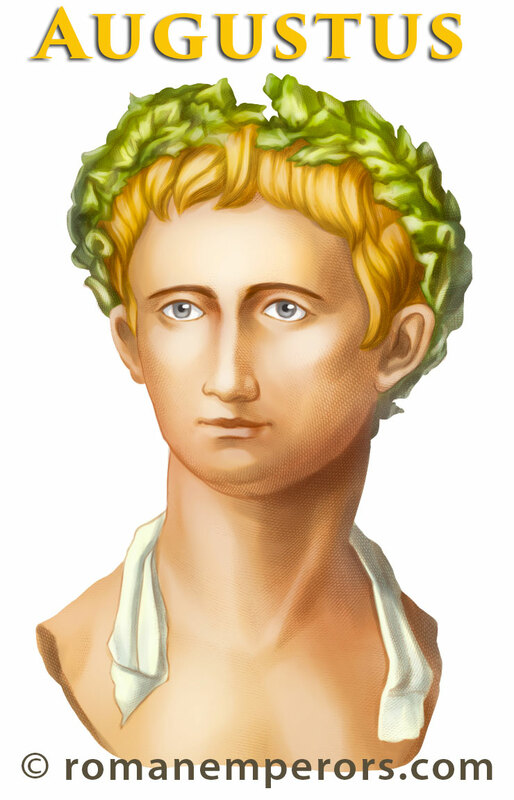 and bestowed upon him the titles of Augustus which means divinely chosen, and Princeps which means the first head. Augustus was the first and greatest of all the Roman Emperors. He grew the Empire to over 50 million subjects, and extended the borders from the Black Sea in the North to the Deserts of Africa in the South, and from the Euphrates River in the East to the Atlantic Ocean in the West. 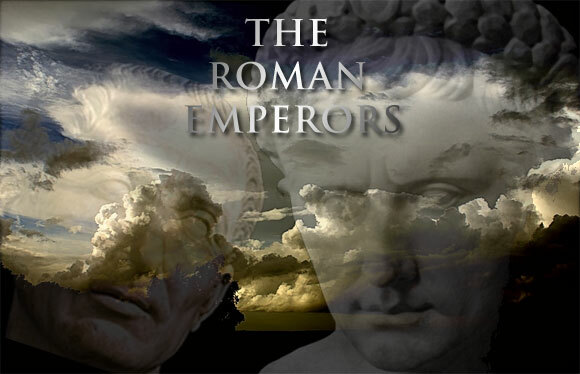 After Augustus died the Emperors of Rome would rule the world for hundreds of years to come. Note: Images are courtesy of the listed Museums and Wikimedia under the GNU license. Many thanks to Gabe at Ancient Resource for his photos of authentic artifacts.